Will & Jane: Shakespeare, Austen, and the Cult of Celebrity takes a close look at these two celebrated authors’ literary afterlives—and finds some surprising parallels. For both, adaptations and parodies in different eras helped popularize their work and make it more approachable (think Shakespeare Undead and Pride and Prejudice and Zombies). Milestone events also increased their fame: for Shakespeare, the much-heralded 1769 Shakespeare Jubilee, and for Austen, a burst of 1990s films and a watershed BBC production. From portraits to porcelain collectibles, branded merchandise, and gravestone rubbings, these two authors have traced intriguingly similar arcs in their posthumous fame. 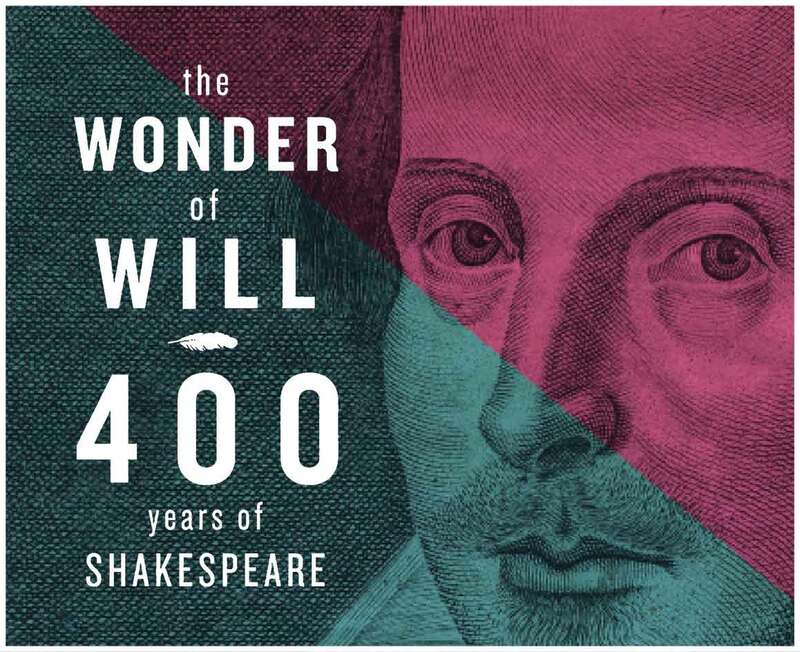 Explore their stories and the nature of celebrity in the 400th anniversary year of Shakespeare's death and the 199th anniversary of Austen’s in 2016. Author portraits and biographies play important roles in Will’s and Jane’s reception as literary celebrities, yet their earliest portraits provide a base for imaginative depictions rather than definitive images. 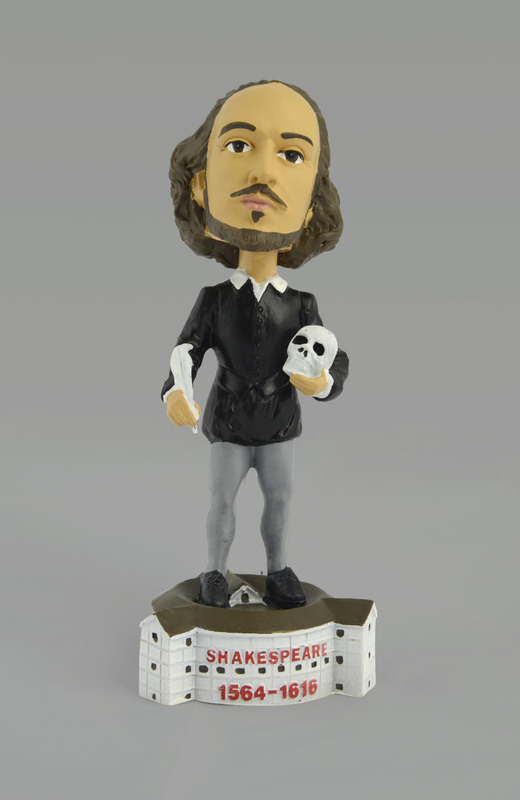 Like many cultural icons, Shakespeare's likeness can be found in a variety of playful formats, including that of a bobble-head figure. Certain moments in the history of Shakespeare performance quickly became iconic. 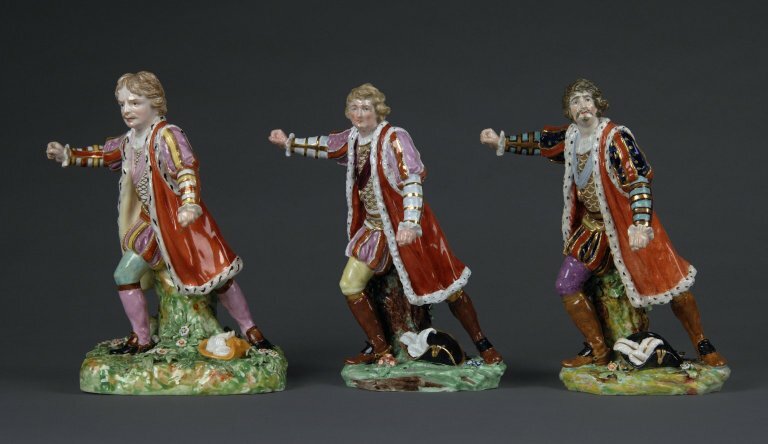 The popularity of actor David Garrick as Richard III crystalized in the above pose was then repeated in print and porcelain, and even transferred to different actors, such as John Philip Kemble and Edmund Kean. This same pattern of repetition in porcelain occurs in the reception of Austen, although in a different visual media, namely film and television. At Jane’s 200th anniversary, it is the BBC’s 1995 production of Pride and Prejudice, particularly the moment when a wet-shirted Colin-Firth-as- Fitzwilliam-Darcy meets our desiring gaze, that has been singled out to celebrate and duplicate. This film moment has been spoofed, imitated, and reworked in different media and visual formats—even restaged with different actors stepping into Firth’s place. Jane Austen experienced Shakespeare’s early rise to celebrity status first-hand. She read and admired his work, referenced him in her fictions, and saw his plays performed on London’s stage. 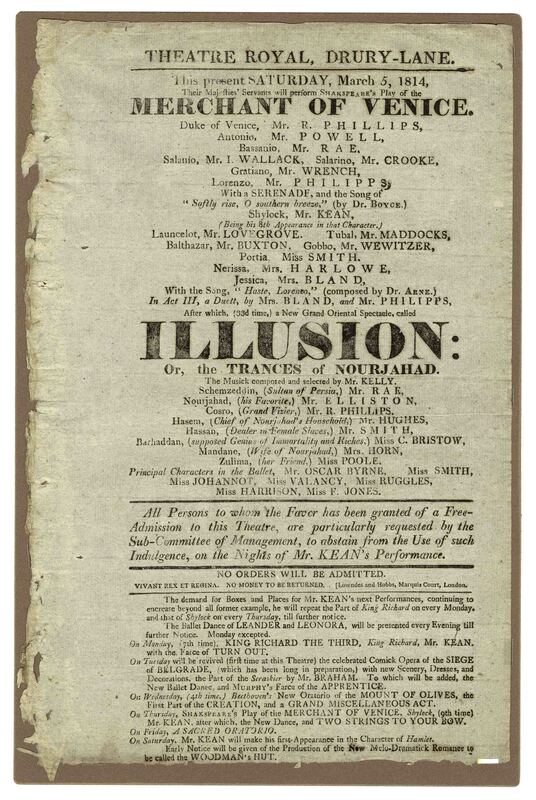 This playbill on display announces the performance of The Merchant of Venice that Jane saw on 5 March 1814. Relics were often created for sincere admirers of authors such as Shakespeare and Austen. 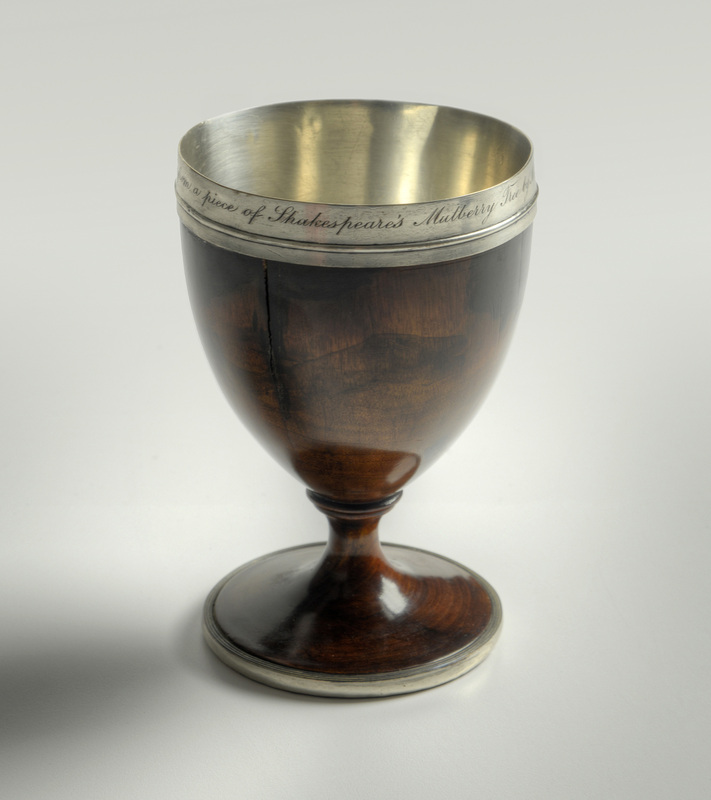 This 18th-century goblet is part of a matching set made from the wood of a mulberry tree planted by Shakespeare. The inscription on the silver rim reads "Made from a piece of Shakespeare’s mulberry tree by Mr. Sharpe [sic] silversmith [sic] Stratford on Avon." [Twelve Shakespearean landmarks] [graphic] / E. Cilks, lith., 170 Fleet St.
Cilks, E., 19th cent., printmaker. It is not a new phenomenon for literary fans to travel to locations related to their favorite author. 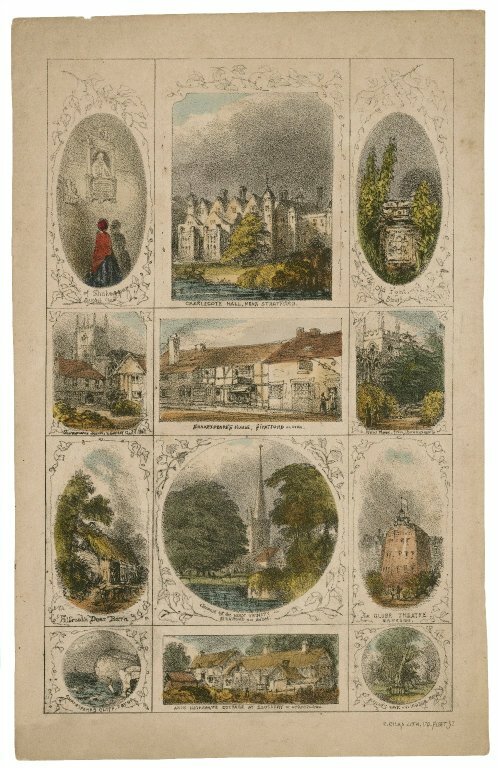 This 19th century print depicts popular Shakespeare-related sites, including the Tomb of Shakespeare, Charlecote Hall, The old font, Shakespeare's school, Shakespeare's house, New Place, Fulbrooke Deer Barn, Church of the Holy Trinity, Globe Theatre, Shakespeare's cliff, Anne Hathaway's cottage, and Herne's Oak. Will and Jane’s images and characters have been copied and repeated on domestic objects, bringing the two authors into daily household functions.The use of Will to roll out pastry, hold cider, or blow the fire in the 18th century or of Jane to cut cookie dough, sprinkle salt at the table, or dry dishes in the 21st are acts similarly motivated by a long-standing desire to participate in celebrity culture. 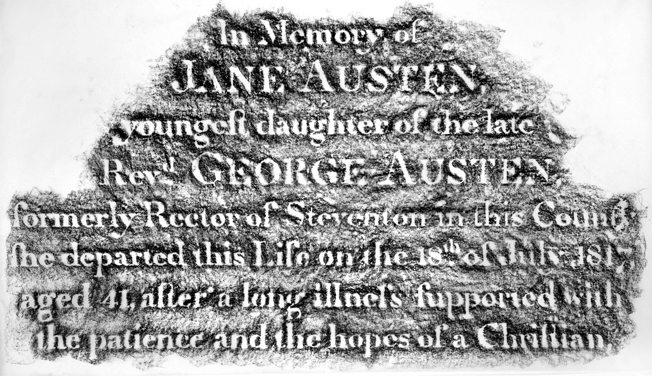 For many, the love of Jane Austen does not stop at the printed word. 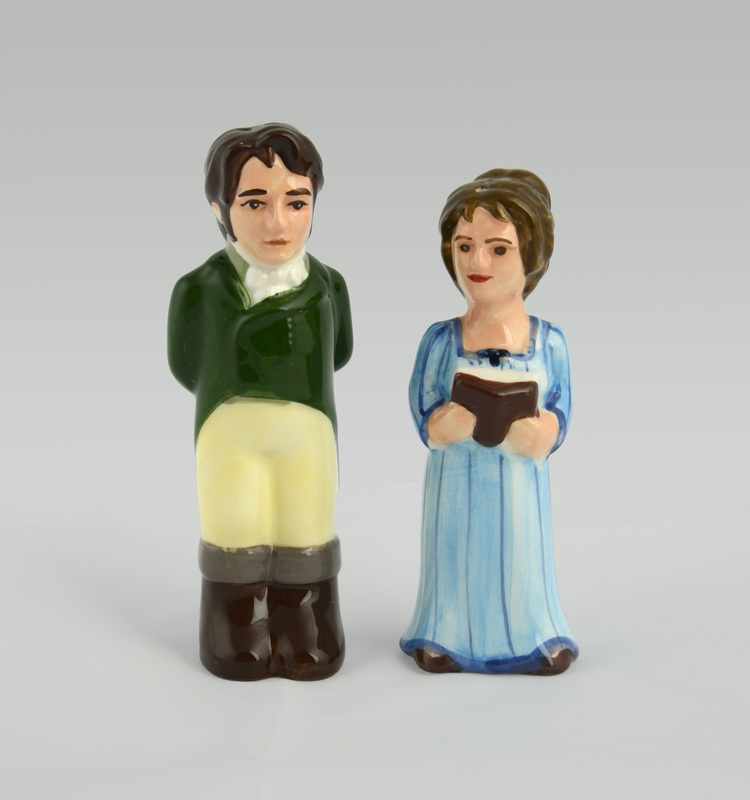 These salt and pepper shakers are made to look like Mr. Darcy and Elizabeth Bennet, two of the most beloved characters from Pride & Prejudice. 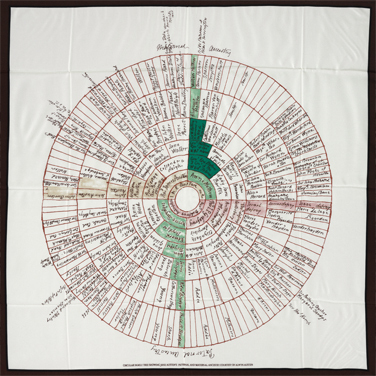 Combining fashion and fandom, this scarf features Jane Austen's family tree. Over the course of the 18th century, cheaper porcelain manufactured in Europe put collectibles newly in the hands of middle-class consumers. 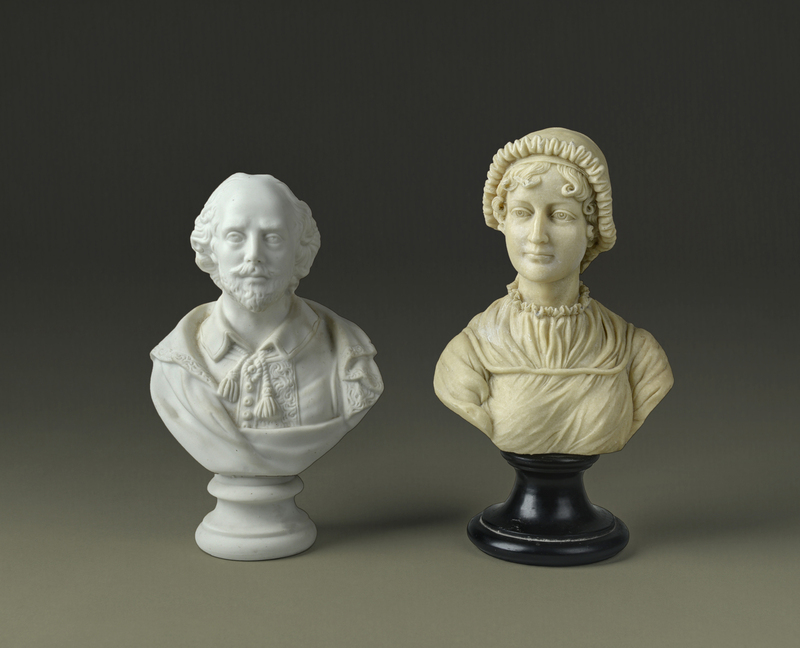 Figures of Shakespeare, his characters, and popular actors in Shakespearean roles were a part of this new and rapidly expanding market in souvenirs. 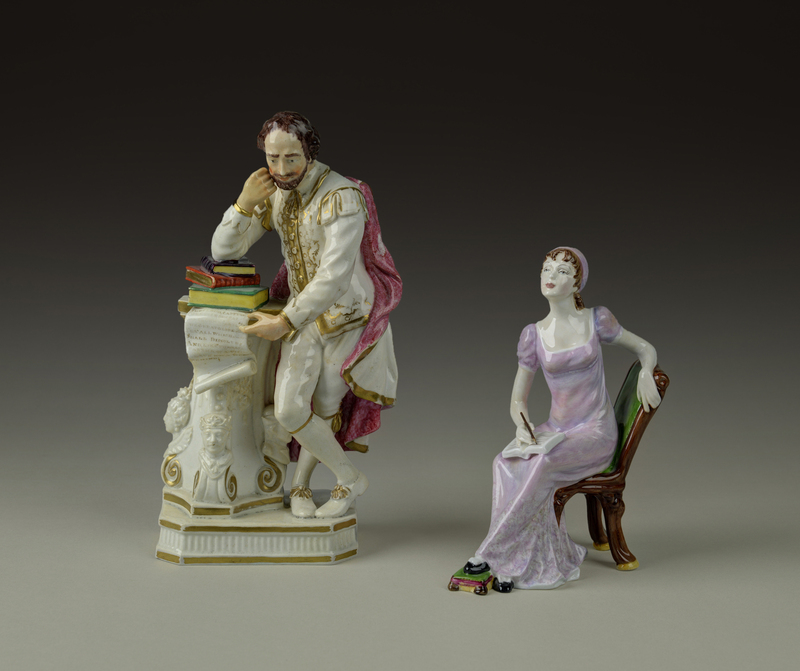 By the 20th century, collectible porcelain was a thriving niche ready and waiting for figurines of Jane and her characters. the patience and the hopes of a Christian." 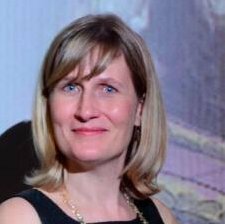 Janine Barchas is Professor of English at the University of Texas, where she teaches Austen in Austin. Her publications include Graphic Design, Print Culture, and the Eighteenth-Century Novel (2003), which won the SHARP DeLong prize, and Matters of Fact in Jane Austen: History, Location, and Celebrity (2012). She is also the creator of What Jane Saw (www.whatjanesaw.org), an online gallery that reconstructs two Georgian art exhibitions attended by Jane Austen—including the first-ever Shakespeare museum. Kristina Straub is Professor of Literary and Cultural Studies at Carnegie Mellon University where she teaches 18th-century British literature, gender studies, and performance theory. Her publications include Divided Fictions (1986, on the novelist Frances Burney), Sexual Suspects (1991, on 18th-century actors) and Domestic Affairs (2008, about servants and masters in 18th-century literature). 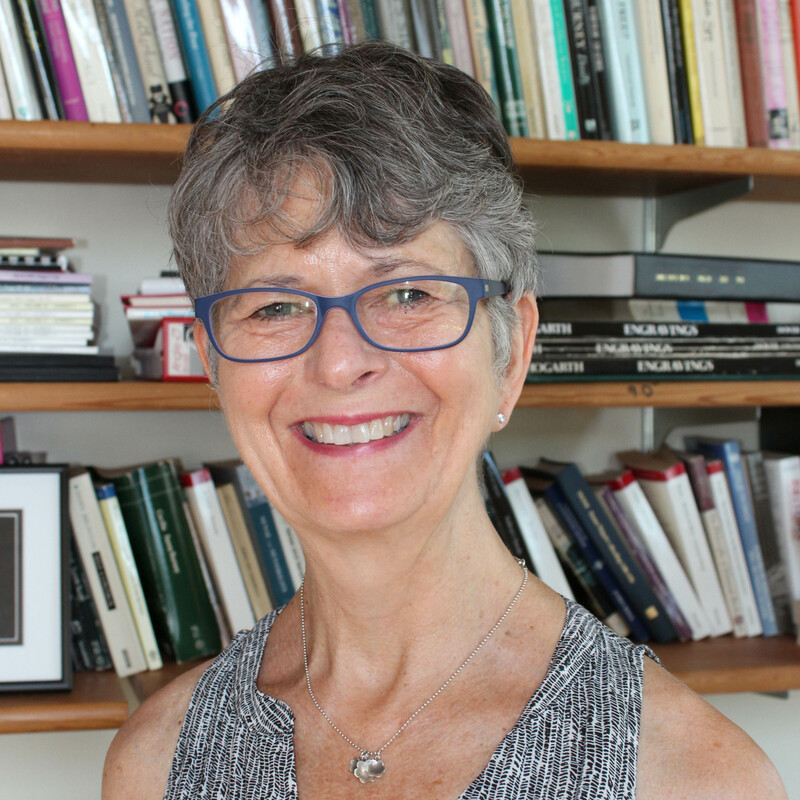 She is currently editing a new anthology and performance sourcebook of Restoration and 18th-century drama, and writing about 18th-century theatrical performances based on Shakespeare’s plays. Jane Austen's Shakespeare - Jane Austen saw at least one Shakespeare play. What did she think of the Bard? 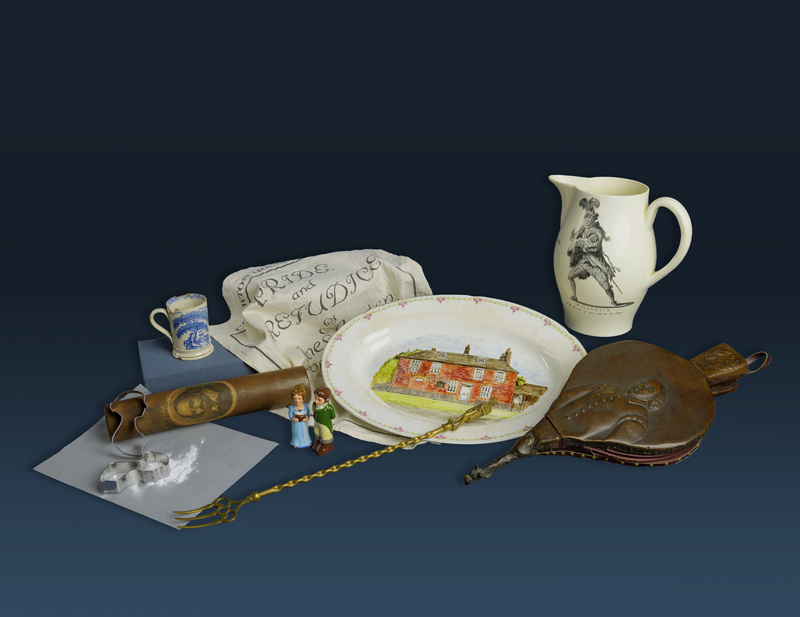 Collecting Will and Jane - How do souvenirs, from cookie cutters to collector's items, feed these authors' celebrity? Will and Jane continued: adaptations, modernizations, and fan fiction - Rosencrantz and Guildenstern Are Dead, 10 Things I Hate About You, Pride and Prejudice and Zombies, and more! Repetition is celebrity: Shakespeare and Austen - Repetition magnifies celebrity, whether it's figurines of different Shakespearean actors in the same pose, or the much-imitated Mr. Darcy lake scene, Plus, some selfies with "The Shirt." What turns a good writer into a superstar? 200 years and plenty of spectacle - David Garrick's Shakespeare Jubilee and the BBC's Pride and Prejudice miniseries were watershed moments for Will and Jane. Will and Jane go to war - See the Shakespeare plays and Austen novels that American soldiers carried to the front lines. Catch a performance of Sense & Sensibility, a new adaptation of Austen's classic novel, onstage at Folger Theatre through Nov 13. Attend a director's talk or post-show cast discussion, and take advantage of a free lesson in English country dancing. 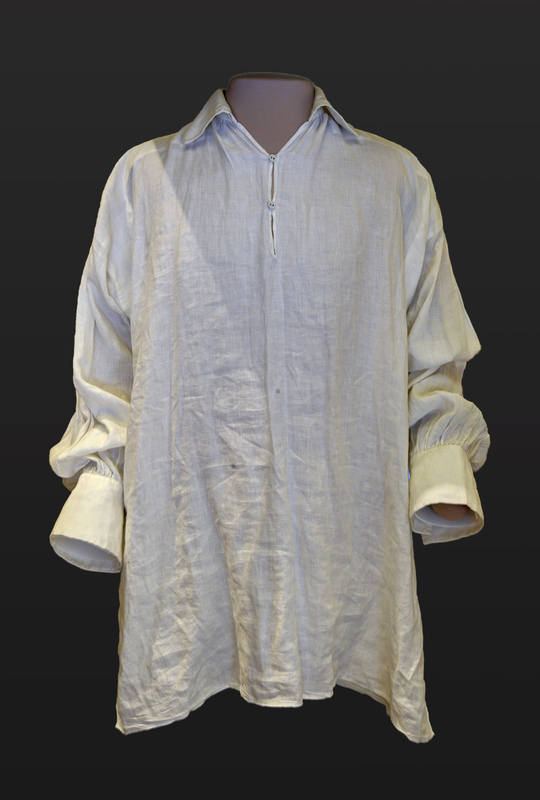 Listen to a Shakespeare Unlimited podcast episode in which Janine Barchas, co-curator of Will & Jane, talks about the 18th-century Shakespeare craze and the recent online reconstruction of the Boydell Shakespeare Gallery. Test your knowledge of Jane Austen and William Shakespeare with this quiz.